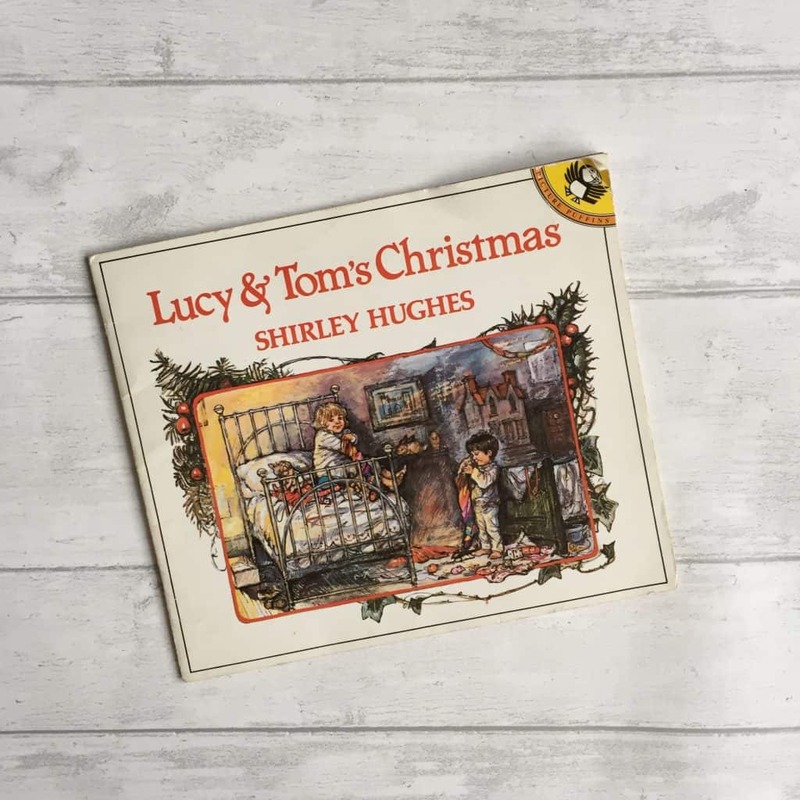 Lucy and Tom’s Christmas* is my very favourite Christmas story. I love Shirley Hughes’ illustrations, they are just perfect. 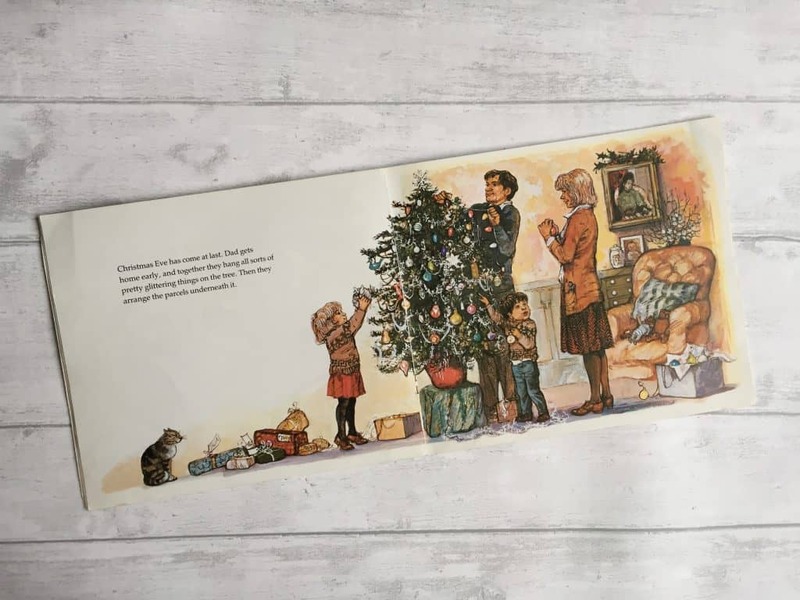 It’s a lovely simple tale of a brother and sister getting ready for Christmas: getting little gifts for their family, helping choose and decorate a Christmas tree, opening their stockings very early on Christmas day, and Tom getting over excited and needing to go on a long walk with his grandpa. Perfection. I adore the illustrations in the Mandy Sutcliffe books; they are so old fashioned and sweet. 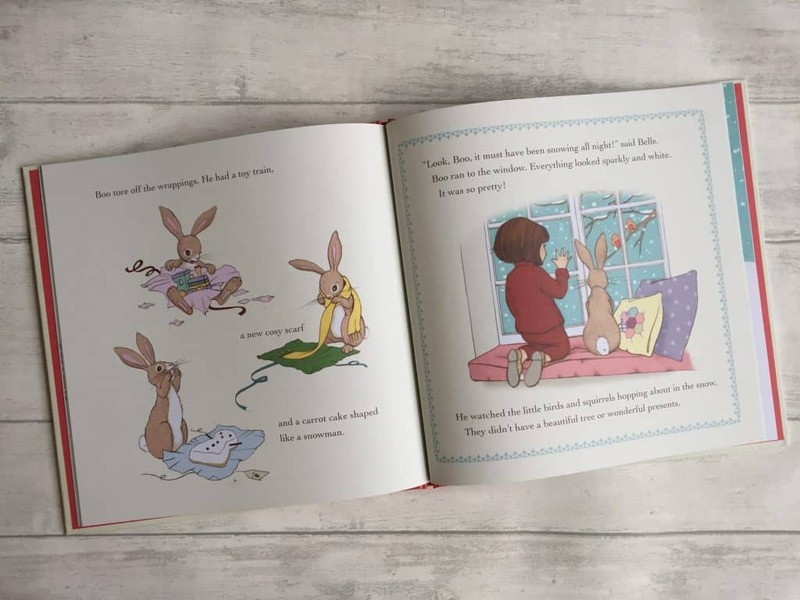 As Ava loves her bunny very much, we identify with Belle, who’s best friend is a brown bunny called Boo. 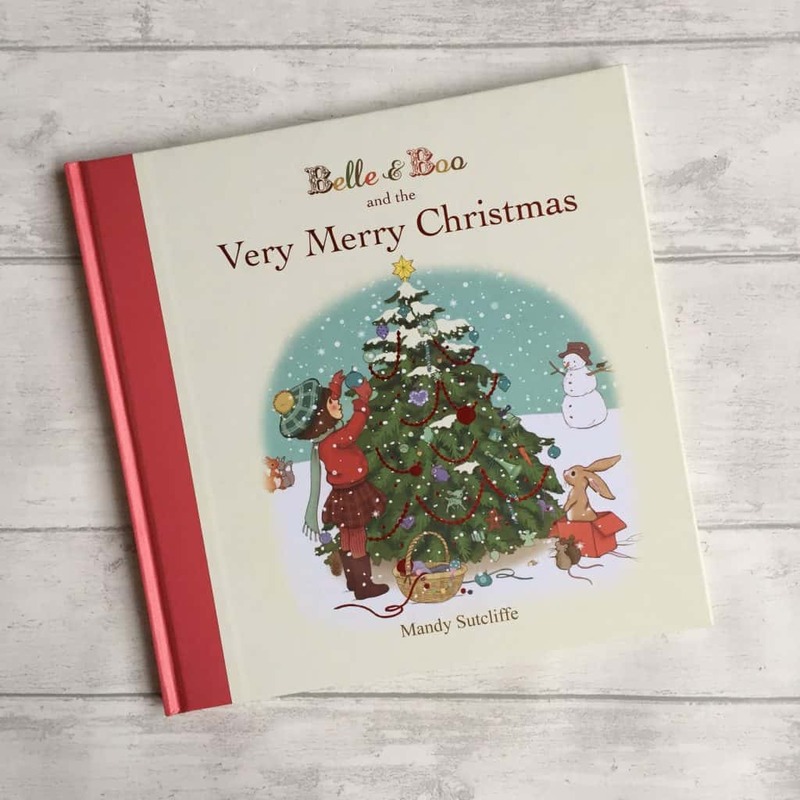 The story of Belle & Boo and the Very Merry Christmas* is very simple and easy to follow and the pictures are gorgeous. 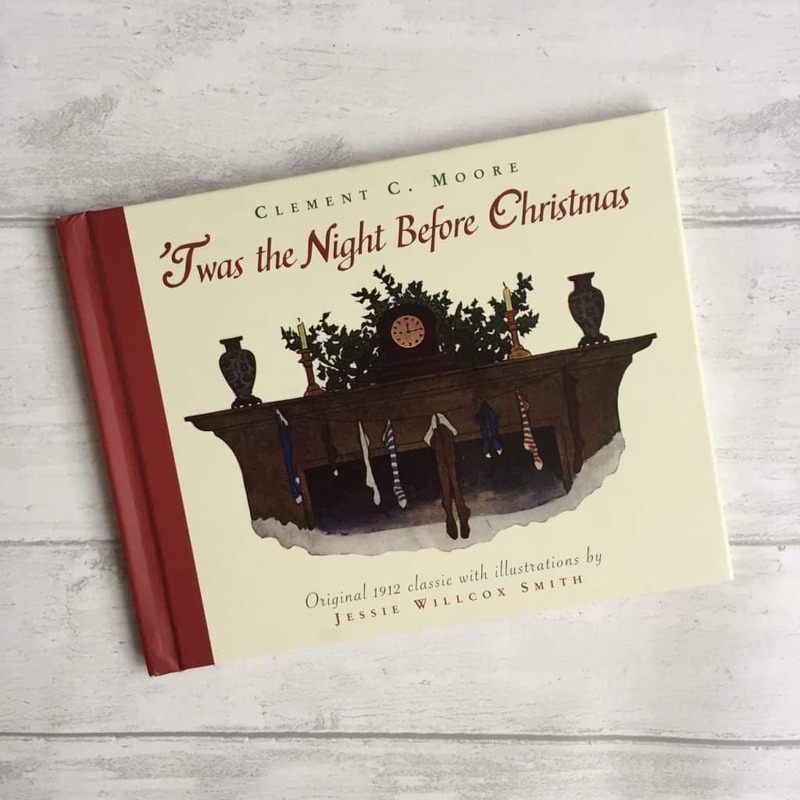 Clement C Moore’s ‘Twas The Night Before Christmas* is a classic. My mum used to read it to us on Christmas Eve when we were kids, and I’m carrying on the tradition with my girls. You probably already know the story: it’s a rhyming one and a traditional favourite. 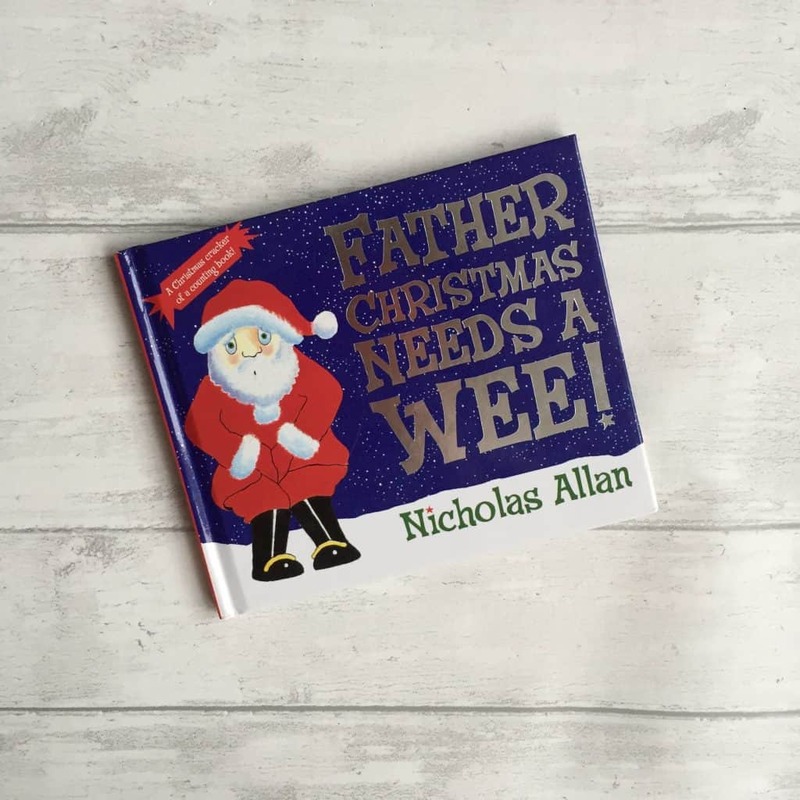 Father Christmas Needs a Wee! 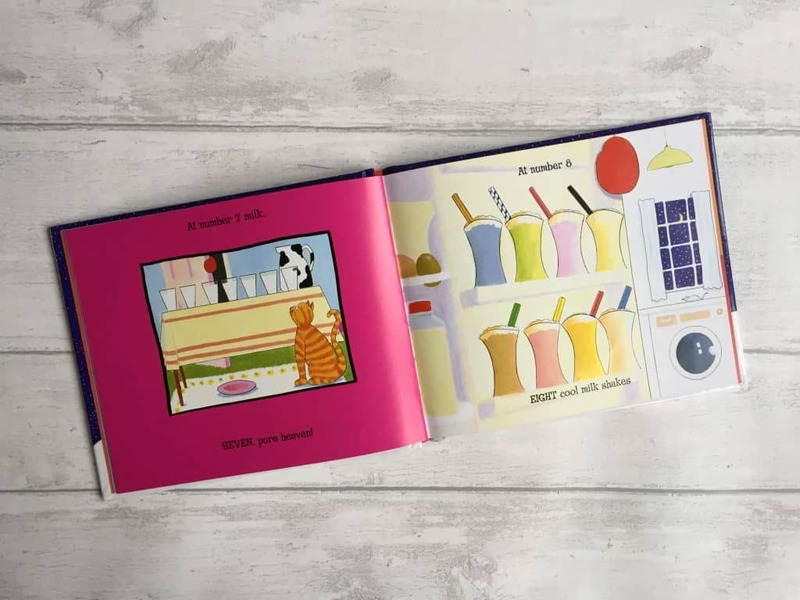 * is a sweet book that little kids love. It made mine roar with laughter when they were younger and I hope they’ll like it as much this year. It has lots of counting, which kids love. We LOVE Mog in our house. 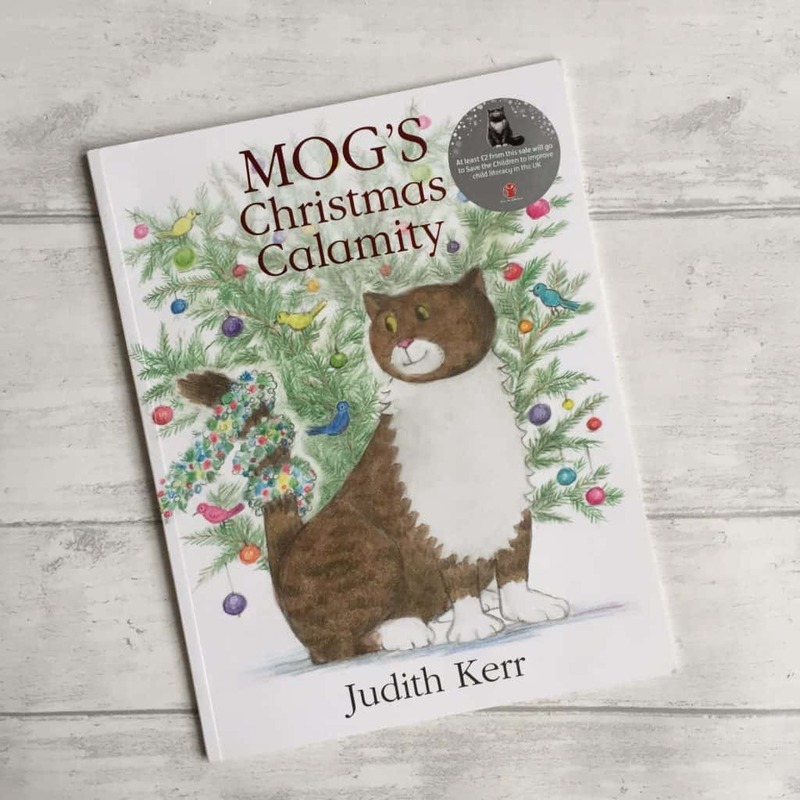 We have lots of Judith Kerr books, and I loved last year’s Sainsbury’s advert and the accompanying book Mog’s Christmas Calamity. Mog’s Christmas* is also lovely. As usual Mog gets into trouble, but manages to turn it around into saving the day, in this case, Christmas day. Again the illustrations are just magical. 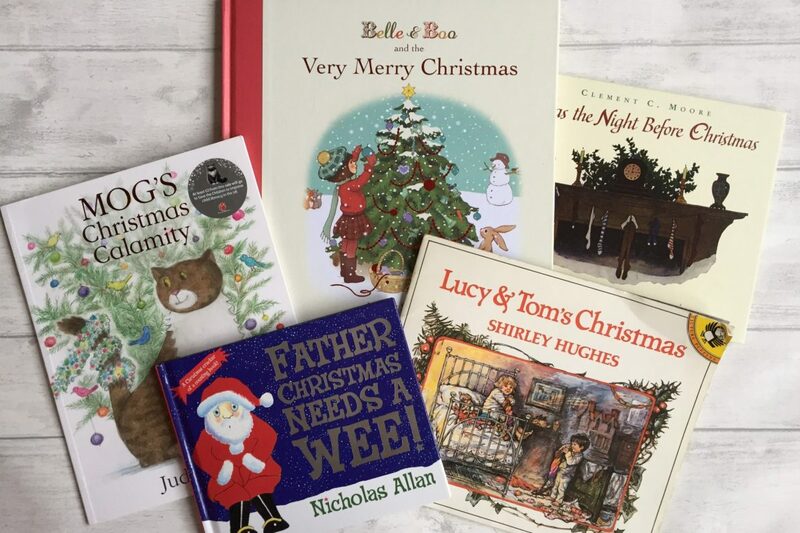 Do you enjoy these Christmas books for kids? Do you have any other classics I should look out for? I’d love to know what you think, please leave me a comment! 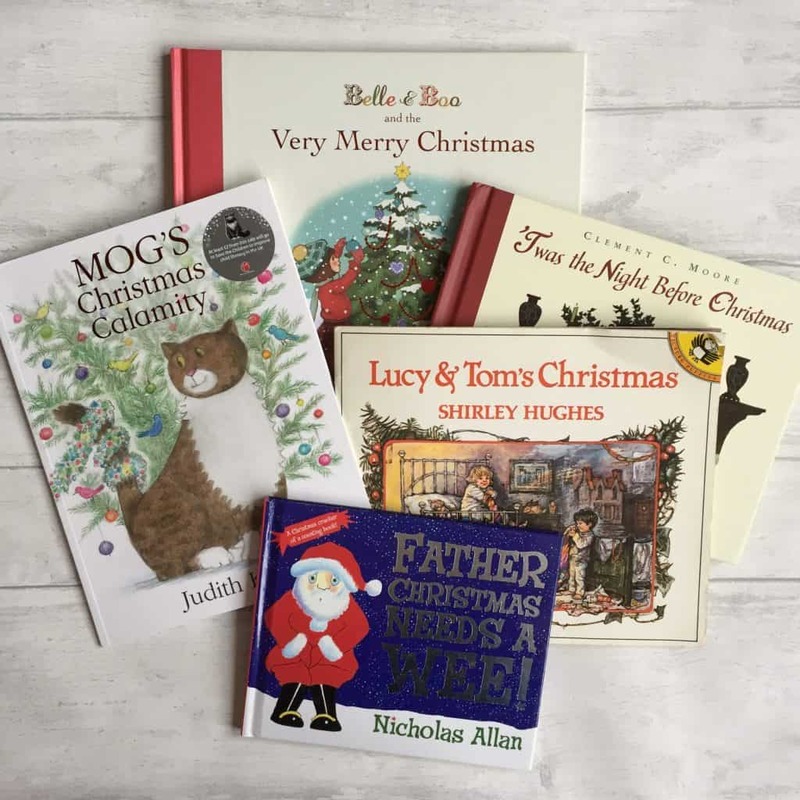 We have quite a few of these Christmas book already. 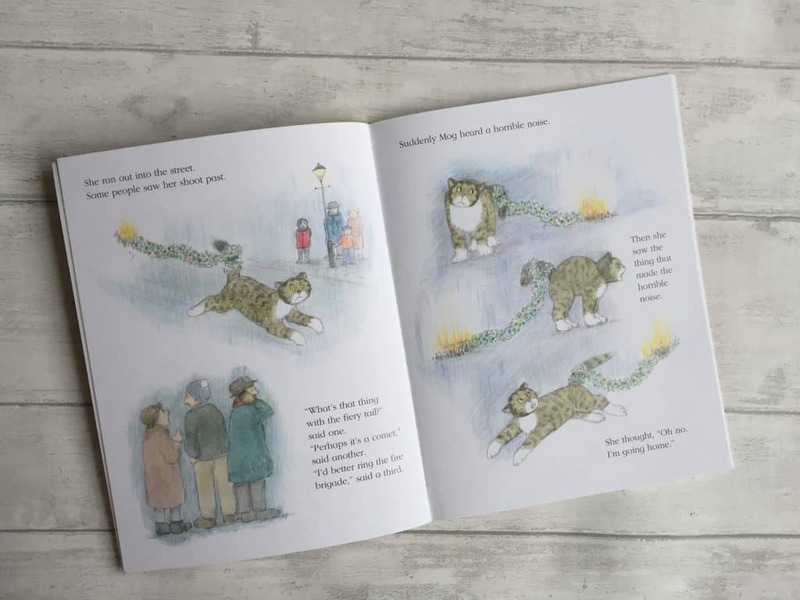 Did you know there is a Mog’s Christmas book too which is also fab? Ooh you’ve got some of my favourites there. 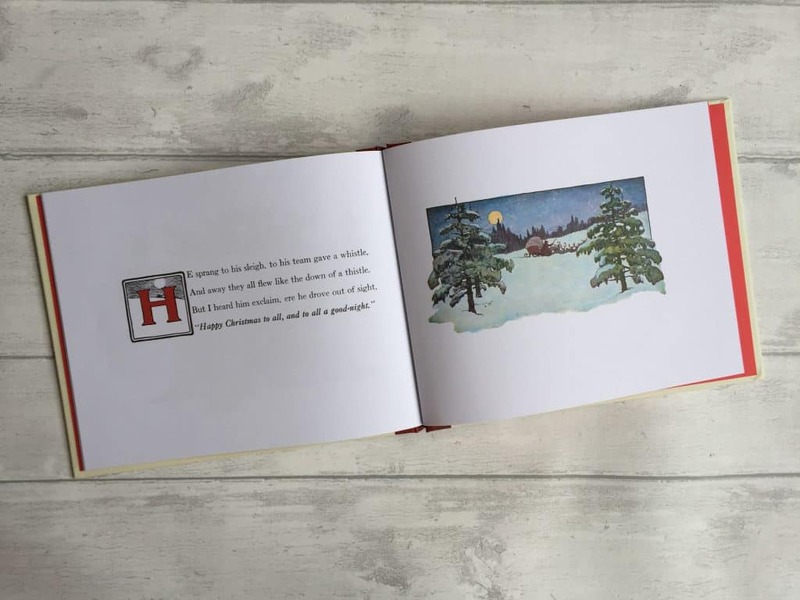 Love all the Mog books (that was a great ad) and The Night Before Christmas is a classic. I haven’t seen Father Christmas needs a Wee. Bet my grandchildren would love that.